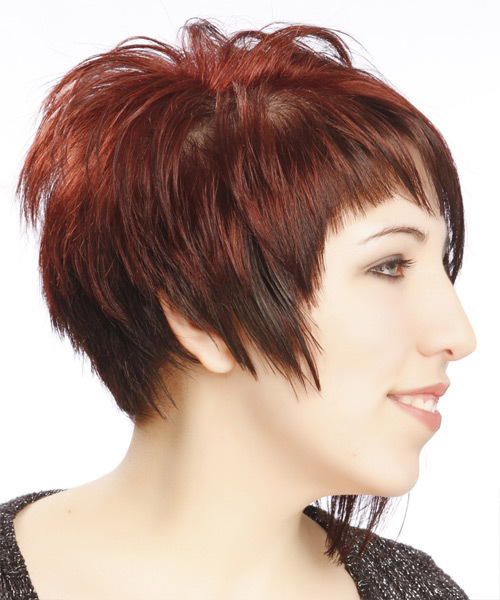 This asymmetric do is best suited for the brave and those who like being the center of attention. 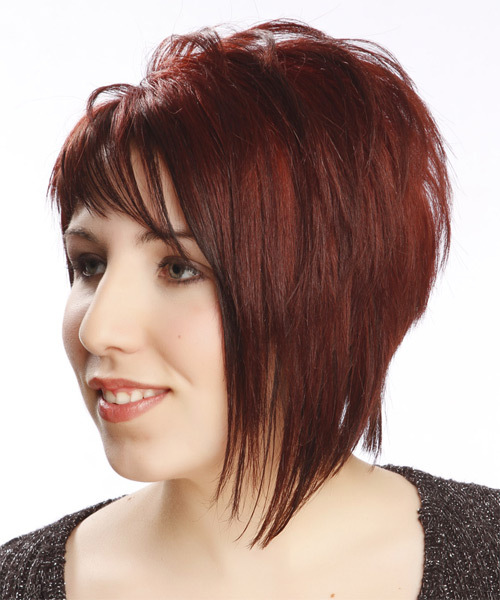 The back is tapered into the neck with layers cut up to the sides leaving one side longer than the other to form this bold do. 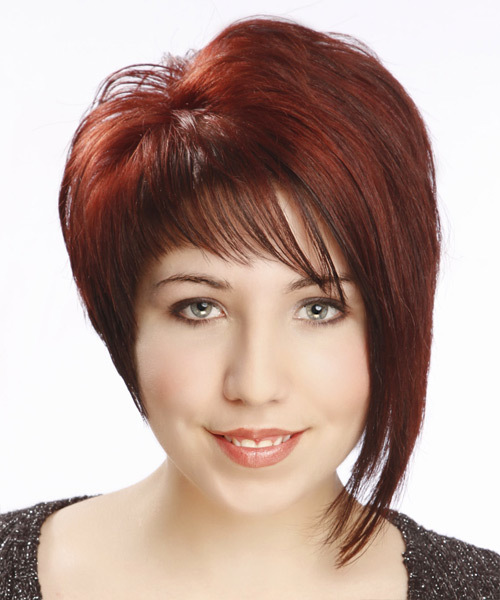 This allows the two-tone color to be more obvious for a flamboyant finish. Use a small amount of the wax to piece out the ends.